It’s hard or even impossible to find a fat or obese person that claims he/she doesn’t want to lose weight. Every obese person wants to lose weight for probably different reasons. Some might be just to look better, some might be for health benefits and so many other reasons that may not be known. But then, most obese people are not really ready to do what it takes. The uncomplicated and unattractive truth is that if you want to lose weight and you’re sure about it, then you need a lot of consistency exercise. Dieting is also important for weight loss. But for consistency, exercise is what you need. Here are a few exercises that have been proven to be more efficient for losing weight. Jogging is undoubtedly one of the best exercises that your body needs for better weight loss and generally for a better body buildup since almost all your muscles are involved. Jogging not only helps you burn calories but also increases your fitness and endurance levels. However, it is important to take note that fitness exerts a lot of pressure on your joints so you need to take certain precautions. The first precaution that must be taken is to make sure you get a decent pair of a sports shoe. Secondly, try making progress slowly. Increase your distance and pace as your fitness level increases. Walking could be interchanged with jogging in your workout schedule to ease up the pressure that jogging exerts on hour knees. Walking sounds easier, but that doesn’t mean that it is effective. Make sure to walk in a not-so-comfortable pace. Your pace should allow talk in a not so clear manner. 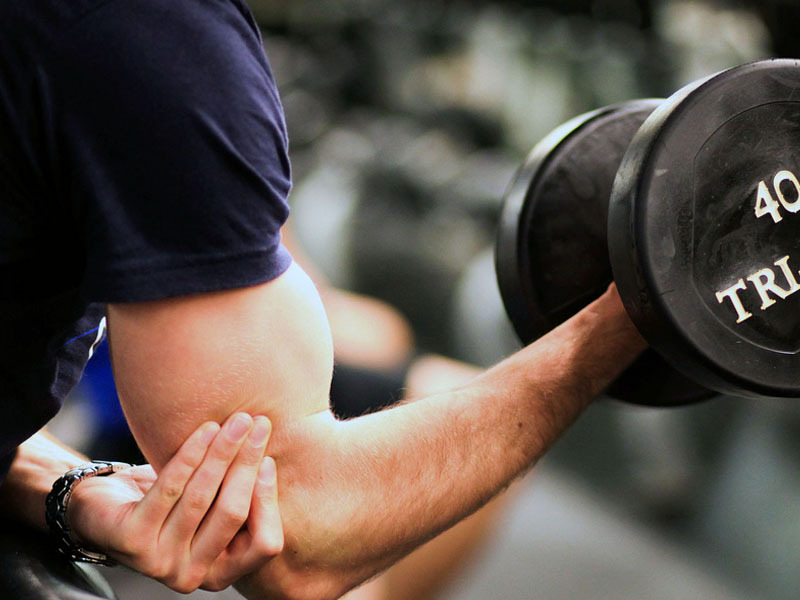 Weight training guarantees you a continuous calorie-burn for 48 hours. Most people feel that weight burn is only meant for those that have the intention of building muscles. And most women also think that if they lift the weight, it’ll make them look bulky. This misconception about weight training and weight loss is holding a lot of people back because your workout program is not complete until it has weight training in it. Building your muscle mass is one of the most effective ways to burn fat and the best part is that it continues to burn fat for up to 48 hours after you exercise. This can be the best exercises for you if you’re trying to totally avoid impacts on your joints. This exercise helps you burn a lot of calories without even breaking a sweat. 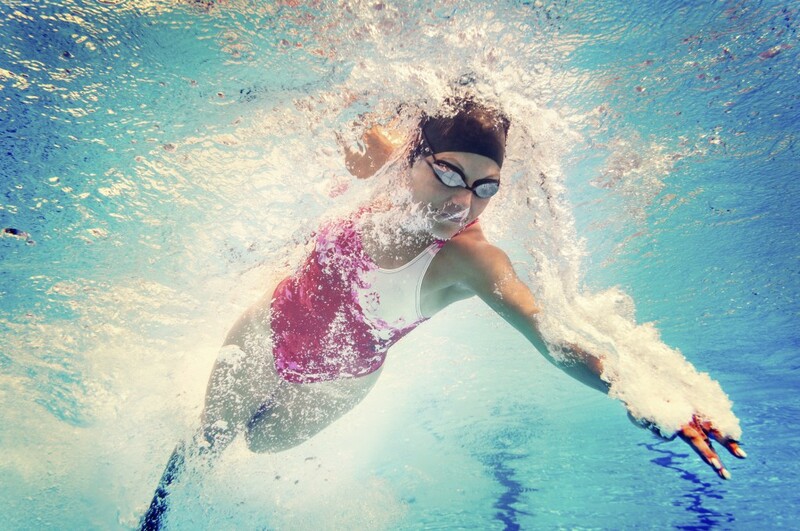 Your body expends a lot of energy to produce the force that you need to able to move forward in the water and this, in turn, burns a lot of calories. Research has shown that dancing burns about 254 calories in a single hour. So not only that it’s fun, but dancing is also a good exercise for losing weight. It not only reduces our calorie level, but it also improves our mood thereby reducing our stress levels. Posted on 4th June 2016 by Valentine Oliver. This entry was posted in Weight Loss and tagged weight loss exercise. Bookmark the permalink.